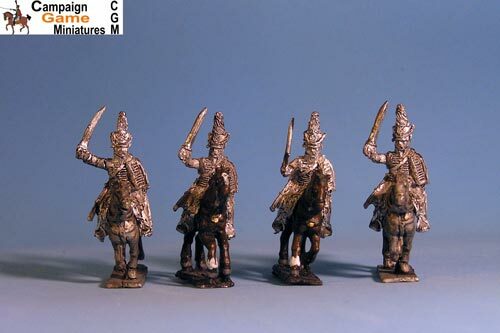 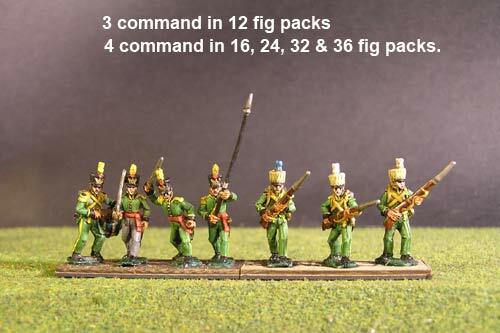 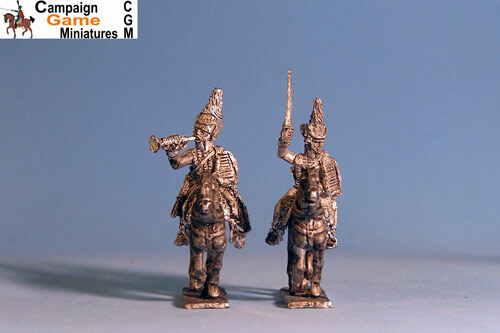 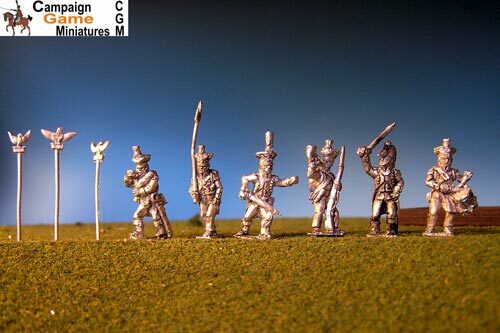 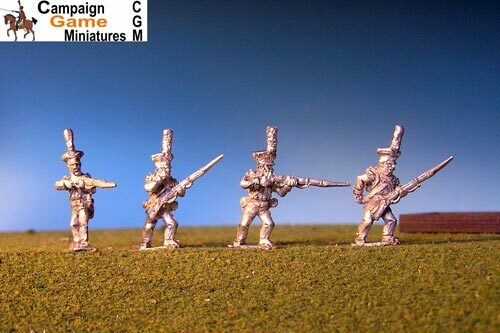 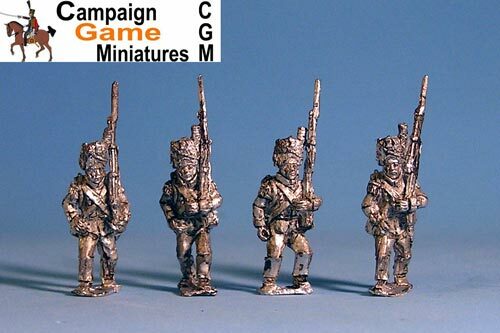 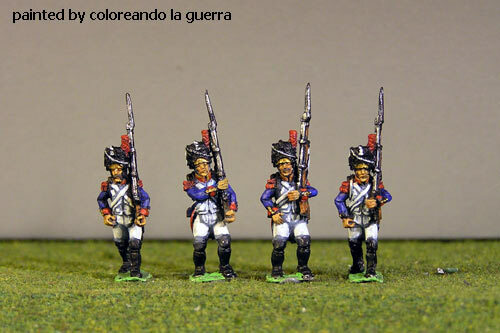 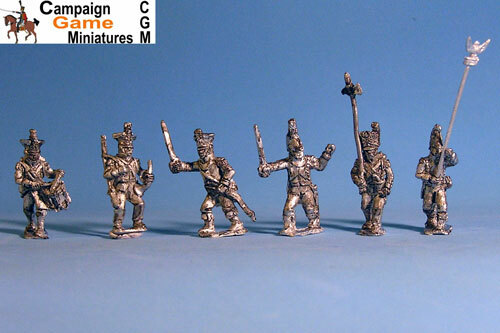 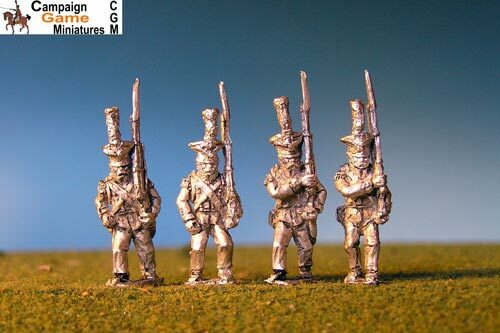 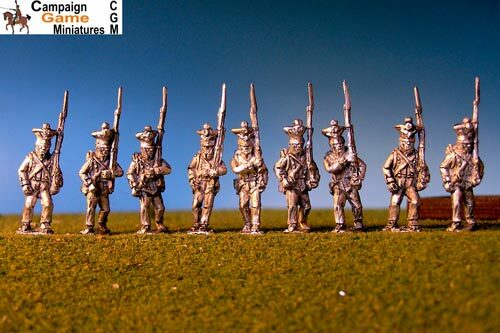 Napoleonic 15mm There are 1267 products. 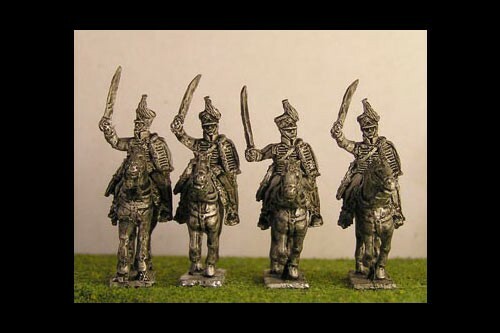 Polish Hussars Command x4. 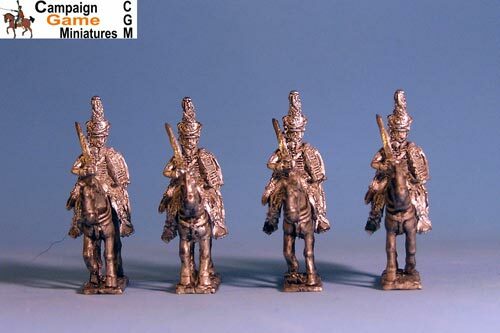 4 figure pack with 2 Officers and 2 Trumpeters with horses.